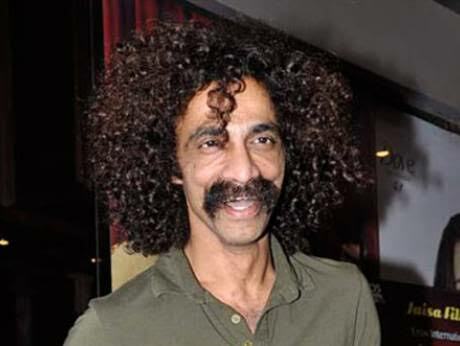 Well known film and theatre writer, director and actor Makarand Deshpande has been roped in by ALTBalaji for its next web show The Verdict – State Vs Nanavati. He is known for his roles in movies like Jangle, Sarfarosh, Swades, Makdee to name a few. He has also worked his best in theatres and written good scripts for the real plays.